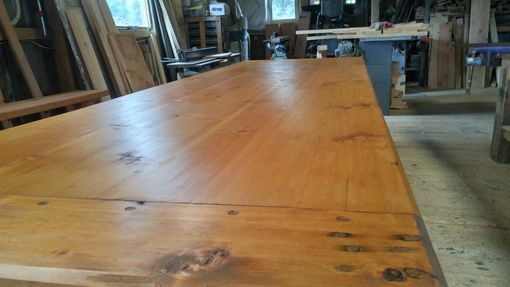 MASSIVE 12'X4'X 30" h .2 1/2" THICK TOP. 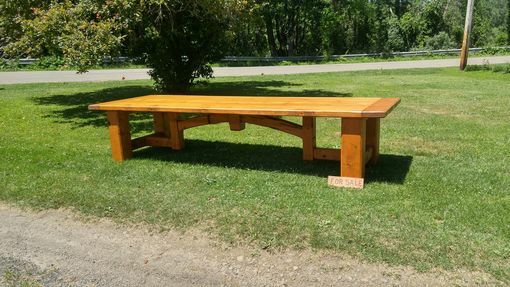 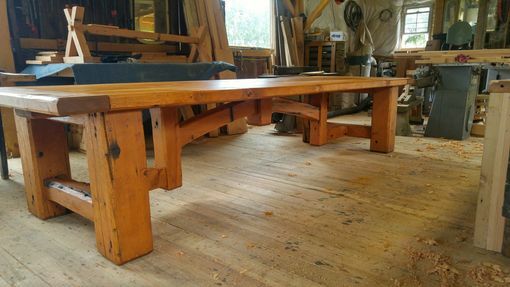 Made from Reclaimed Douglas Fir from a Kentucky tobacco warehouse.I personally hand selected each piece for this table.95% of th build was done using HAND TOOLS ONLY.The density of this old growth timber is unbelievable compared to today's douglas fir. 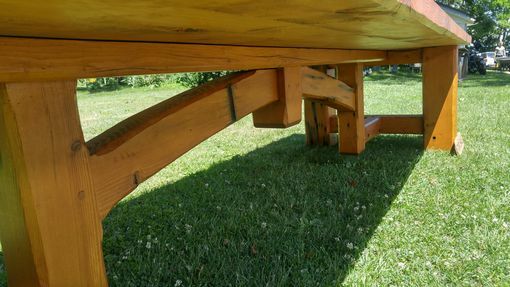 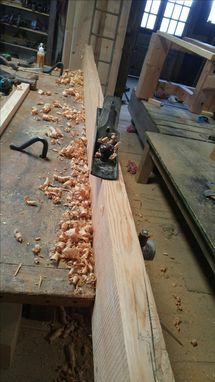 The leg timbers are 8' x8". 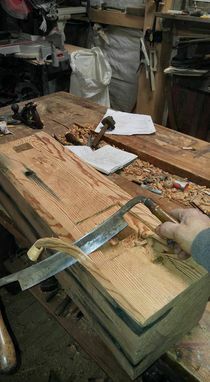 You'll be hard pressed to find another table made from this great material and built using antique hand tools. If you are the type that really appreciates 19th century hand craftsmanship this may be for you.I also take commissioned custom orders too.Let me know what your dream table looks like and i'll do my best to earn your business.